Right now, I’m sitting in a restaurant in the middle of the Marais. A quintessential Parisian plays music somewhere close by. Scooters zip through the streets, some of which are Deliveroo scooters – home delivery from local restaurants – the thing to do in Europe it seems. Our dinner is delicious but as with all things in Paris , pricey. We have done well to keep to a tight budget on this trip, but sometimes a splurge here and there is necessary. 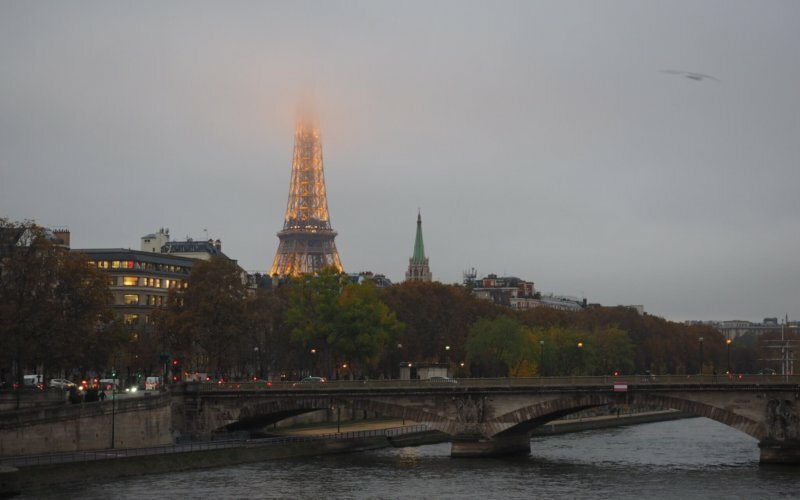 And Paris for this, Natalie’s inaugural European Adventure, was our sideline splurge. We arrived from London on the Eurostar around lunchtime. Our connecting train to Venice was scheduled the following morning, so we had only the afternoon (and evening) to squeeze as much out of Paris as we could. You can certainly say we made the most of it. We hit the ground running from the train station. With map in hand (because our google maps kept crashing), we were ready to see as much as possible. The Notre Dame was first on our list. 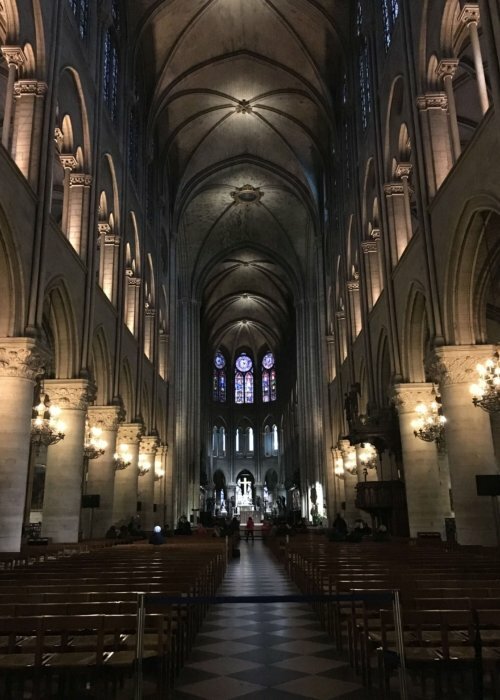 I had studied this beautiful cathedral in high school. The first time I saw it, I cried. Twenty years later, I found myself just as mesmerized. I didn’t cry this time but I was pleased to hear that Natalie liked it much more than the Vatican. She found it more grounded, more down to earth, compared to the grandeur and opulence of the Vatican. She made her Mumma proud. 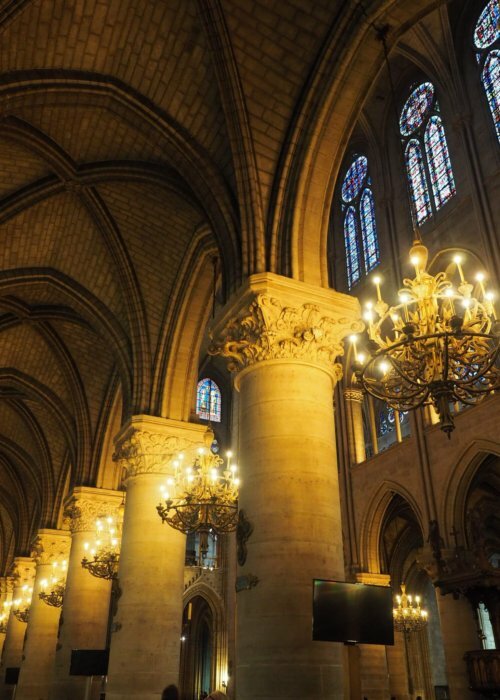 The Notre Dame is indeed a different level of beauty. To me, I find it more authentic. You can feel the sense of religion, of people, within its cavernous walls. It has a haunting, elegant presence that I feel the Vatican lacks. Just because we could, we walked across Pont Neuf (the oldest standing bridge across the river Seine) before moving onwards to the Louvre. We did not have enough time to spend wandering through the museum, but we could walk the perimeter. 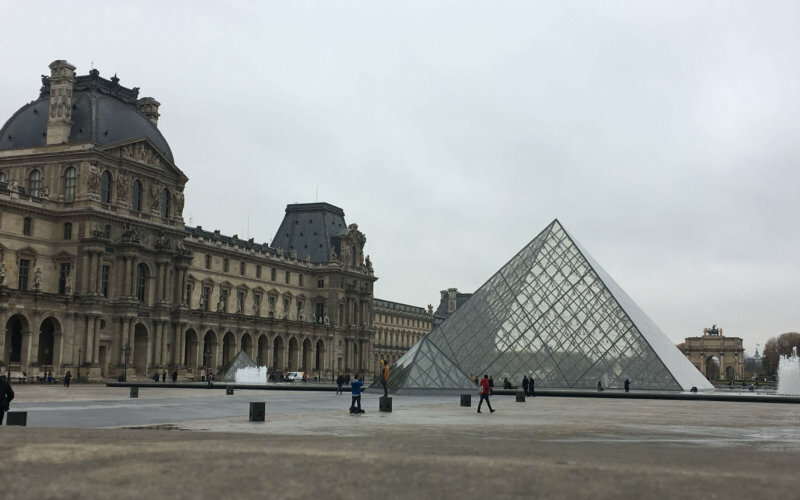 We had a look at the iconic glass pyramid, which is in fact the entry into the Louvre Museum below. The buildings that make up the Louvre Palace were beautiful, commanding. You can easily visualise the history, both past and present. I recently read a book where the ‘Diner En Blanc’ (or Dinner in White, which originated in France), was held at the Lourve. As I stood in front of the glass pyramid, I could see the people, dressed in white, sitting at the white covered tables, lanterns illuminating the party atmosphere. But it was afternoon in Paris. The reality was seeing people of all walks of life posed for pictures or having a bite to eat on the surrounding stone benches. We had an amazing time just ‘being’ here. I really wanted to visit the Rodin Museum. I have lovely memories of these gardens. But, to Nat’s point, we had limited time and still lots to see. The gardens themselves would be limited since it was winter too. 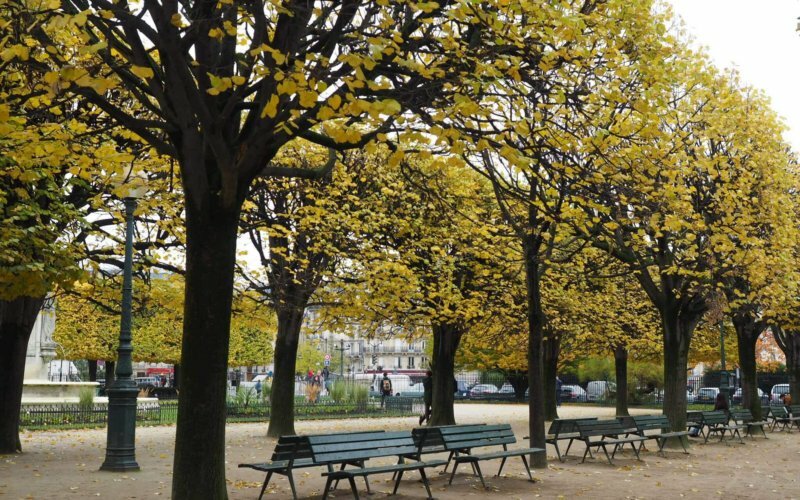 So, we continued on toward the Jardin Des Tuileries. 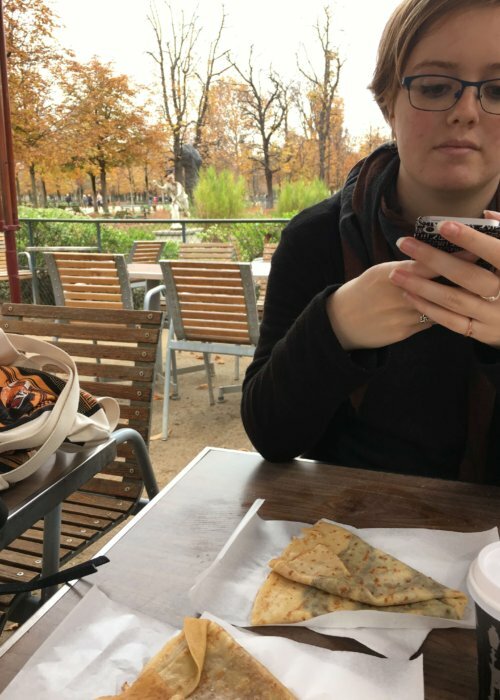 Bellies rumbling, we stopped at the Vente a Emporter kiosk in the gardens for some Parisian (nutella and lemon/sugar) crepes and some of the best hot chocolates we’ve ever experienced. It was lovely to sit and watch the world go by for a while– to treasure our presence in Paris and enjoy the present moment. As much as we would have liked to stay there, more beckoned. We continued up the Champs Elysées toward the Arc De Triomphe. The ferris wheel slowly turned in front of us. People sat relaxing in the chairs around the pond. On the street at the Place de la Concorde, ferraris sat waiting to be rented. Only in Paris, oui? 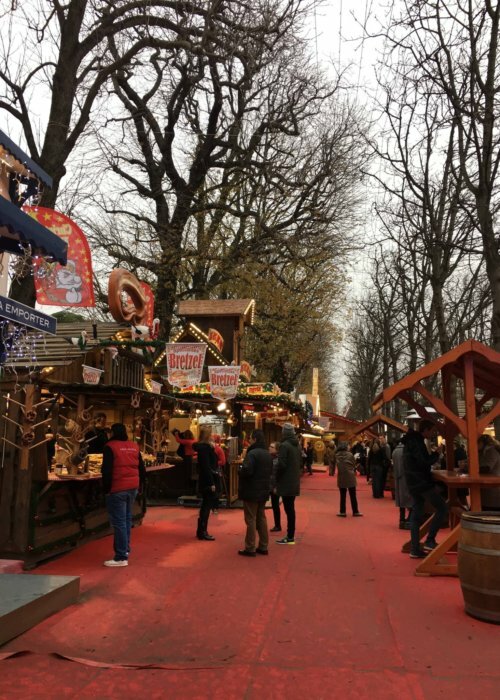 Far more interesting than shiny sports cars, we were surprised to find Christmas markets along the Champs Elysées. Stalls were filled with vendors selling everything from roasted chestnuts, to custom jewellery, to cheeses in assorted colours (green cheese anyone – and not in the moldy way!! ), and of course, the never ending tacky souvenirs of Eiffel Towers and glass ornaments. I’ve been a market vendor in Texas, selling my photography, but I’ve never seen a market like this. It existed at a whole other level. There were so many items to choose from – woollen hats, lavender, olive oils, jewellery, champagne, hot beer (yep, it’s a thing and smelled quite nasty) – You get the idea. Somehow we managed to keep our money in our wallets. We figured we had no room and besides, there was nothing that lured us in enough to hand over our hard-earned cash. One thing I’ve learned as a full-time traveller is that I’m not interested in anything that isn’t practical. I bought a canvas tote bag in London only to keep our layers, umbrella, water stowed as we wandered the streets. I’ll replenish my toiletries on the road (you’re welcome). It’s freeing to be so unencumbered by these things. The Arc de Triomphe was calling our name. When we arrived, it was starting to rain. Of course it was! You can always count on a rainy day when you absolutely don’t want or need one. Other people had it worse. A bride and groom were fighting the crowds, the traffic, and the rainy weather as their photographer asked them to look perfect despite the challenges. Nat and I gossiped about how sad it was that her dress would end up dirty and her hair limp from the rain. That’s not what I bride needs! But, the obviously happy couple seemed to be taking it all in stride, so we decided they’d live with it and enjoy the moment at hand. We took their cue. We walked back down the Champs Elysées. We passed by some high-end stores, noting the George V and Louis Vuitton store along the way. We were too intimidated to step in for a “Pretty Woman” moment. (Where’s Richard Gere when you need him?) We did brave a few more of the market stalls, but found them much the same. We headed toward the Seine on the Franklin D. Roosevelt. 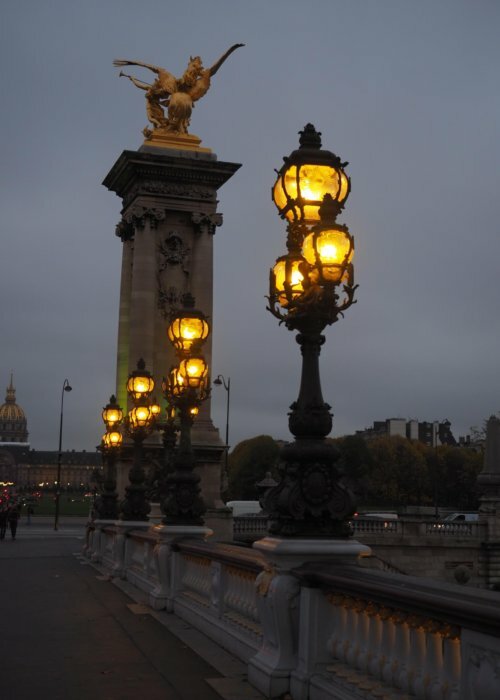 We stopped on the Pt des Invalides just as the Eiffel Tower’s lights sparkled our welcome (as they do on the hour). Seeing the Eiffel Tower was certainly a ‘pinch me, I can’t believe I’m here’ moment. 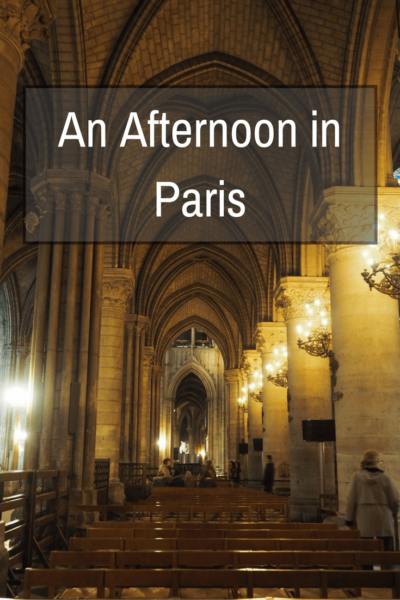 By this stage, we had managed to see the Notre Dame, the Pont Neuf, the Louvre, the Jardin Des Tuileries, the Champs Elysée, and the Eiffel Tower. We had walked over 18k steps and 16km. The sun was well and truly set and we were ready to call it a day. We were exhausted! Not a bad day’s work for an afternoon in Paris. We have more for our list for next time, but I think for 6 hours, we managed to see the sites we most wanted to see. 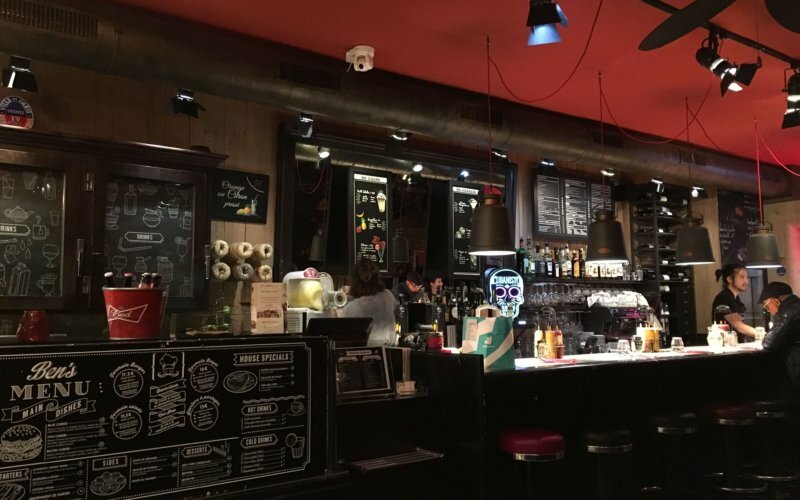 We made our way back to the Marais for (this) dinner…the perfect way to end our day. Next Post Should You Take a Guided Tour of the Colosseum and Forum?